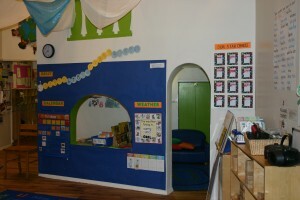 This is a child’s final classroom at BPC Day Nursery before going on to Kindergarten. 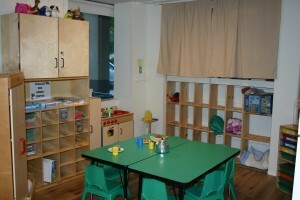 The classroom is designed to prepare the children and their families for this very big and possibly daunting step. Four & five year old children are more autonomous learners. They have the ability to follow complex directions and perform more difficult tasks. We encourage curiosity and make-believe as the children discover what their capabilities and possibilities are. 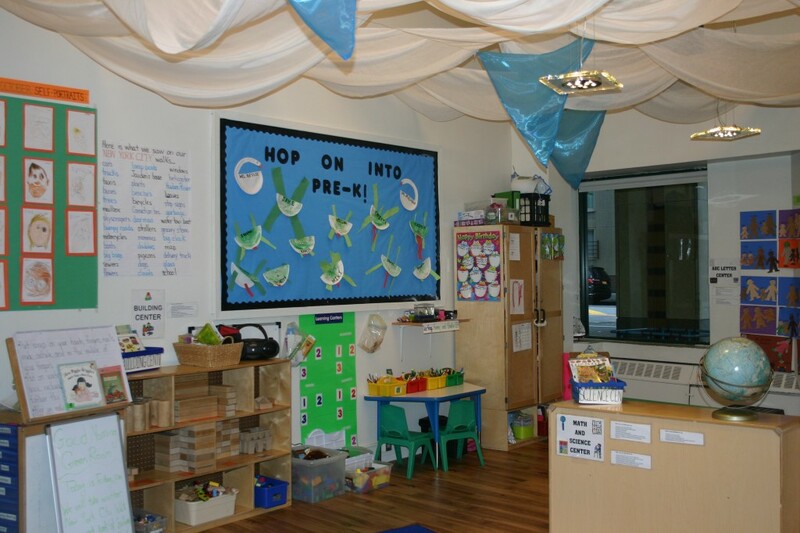 In addition, children will be interacting in a collaborative learning environment in which each child can feel safe to express his/her ideas and participate actively in learning. Individual rates of progress are encouraged because the process is more important than the final product. The curriculum’s focus is on independent self-help skills, lengthening one’s attention span, and developing the ability to think more in-depth and abstract thoughts. Some activities will be done in small or large groups, while others will be done individually. We are here to ensure the safety of your child as well as assist with the learning experience.